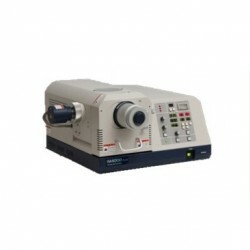 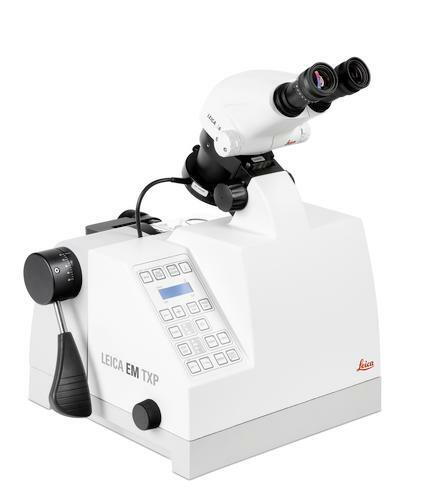 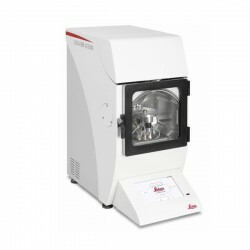 The Leica EM TXP is a target preparation device for milling, sawing, grinding, and polishing samples prior to examination by SEM, TEM, and LM techniques. 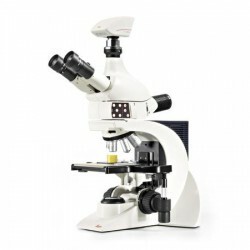 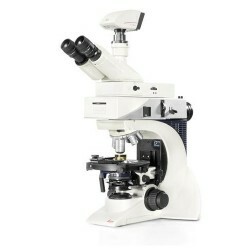 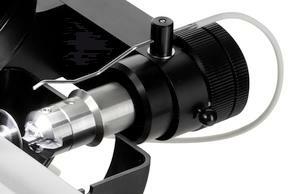 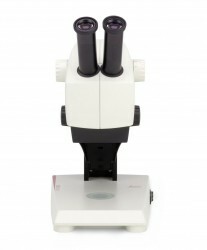 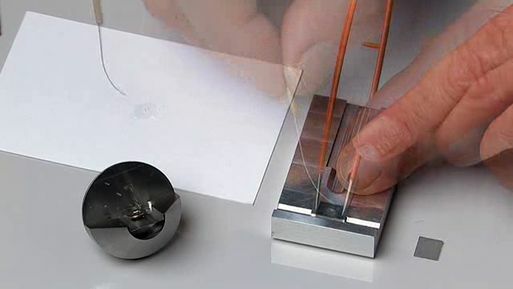 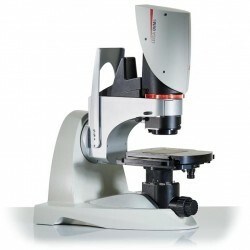 An integrated stereomicroscope allows pinpointing and easy preparation of barely visible targets; with the specimen pivot arm the sample can be observed directly at an angle between 0° and 60°, or 90° to the front face for distance determination with an eyepiece graticule. 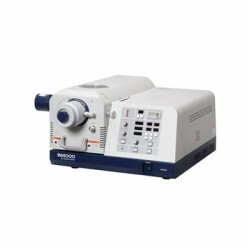 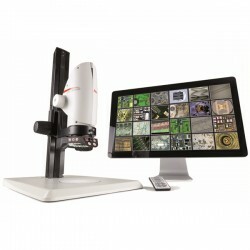 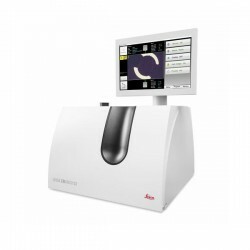 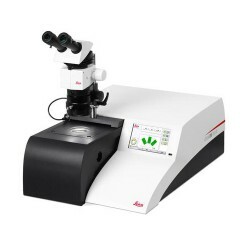 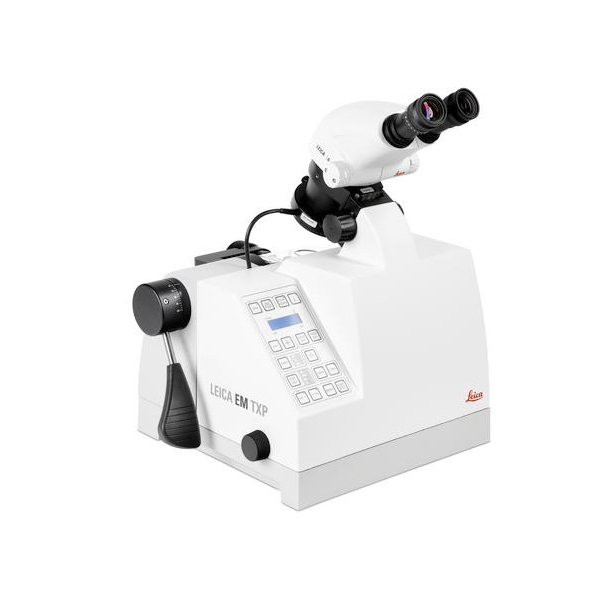 The Leica EM TXP is a unique target preparation device especially developed for cutting, milling, drilling, grinding and polishing samples prior to examination by SEM, TEM and LM techniques.